Wearable devices can help people and physicians to monitor their natural aging and the risk of future disease, according to a study published in the journal Aging. While other biomarkers of aging exist, like DNA methylation, researchers from Gero and Roswell Park Comprehensive Cancer Center conducted a systematic evaluation and found that wearable devices can be a feasible and cheaper option than getting blood drawn when it comes to tracking aging and potential diseases, Peter Fedichev, founder and chief science officer of Gero, told Healthcare Analytics News™. 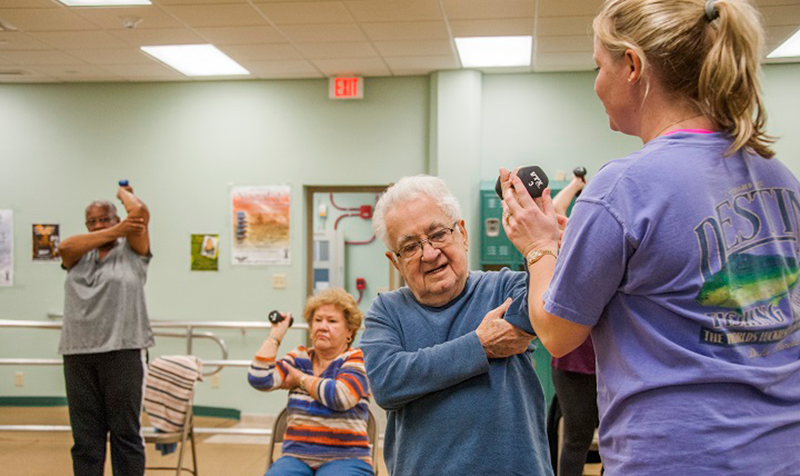 Fedichev and his research team trained an AI algorithm to find patterns in everyday changes of physical activity to estimate a person’s biological age. Researchers examined the association between physical activity and signs of weakness, morbidity and mortality risks. The team analyzed human physical activity records from the 2003-2006 National Health and Nutrition Examination Survey and UK Biobank databases. More than 107,000 records were analyzed by the AI algorithm. The researcher found that people who lead an unhealthy lifestyle like smoking, tend to have less physical activity, a changing in dietary patterns and a heightened risk of developing disease. Wearable technology can measure these factors which lead to the smokers’ biological age increasing. However, if an individual stop smoking, aging can be reversed but if it’s discovered before serious age-related diseases. Using wearable tech, a person can monitor his or her biological age in a more affordable way and without interrupting their everyday life, said the study. 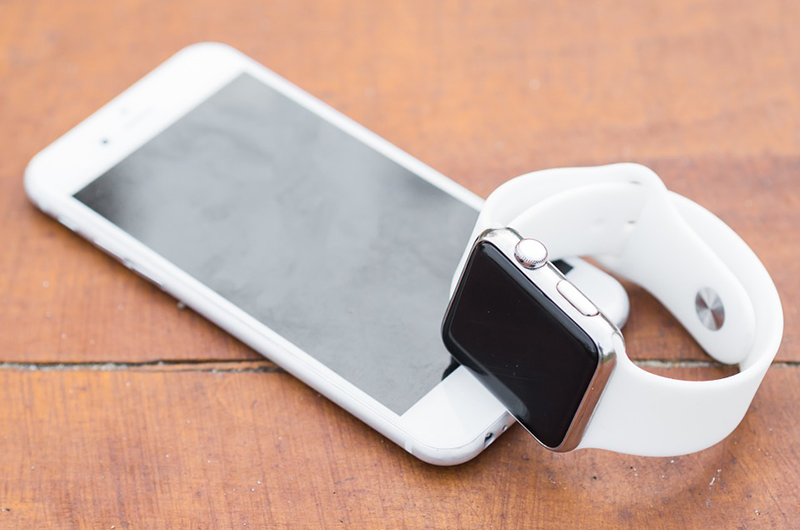 While this is only the first step in evaluating the usefulness of wearable to improve aging, Fedichev told Healthcare Analytics News that wearable and AI systems could be able to start advising people on whether they need to eat more or less, exercise more or not smoke, etc.